Less than a week ago, Kotaku reported that publisher Electronic Arts had quietly delayed “Anthem,” the next big game from venerable developer BioWare, into 2019. Originally announced at E3 2017, “Anthem” was theoretically supposed to launch by the end of 2018. In a statement received by the Wall Street Journal, EA did in fact confirm “Anthem” will not take flight when originally promised. EA CFO Blake Jorgensen told Wall Street Journal that it is not a delay, as the publisher instead wanted to focus on a new, still-unnamed “Battlefield” game for this holiday season. However, “Anthem” was initially promised to release in 2018 and now it will not. By any standard, that is a delay, even if fall 2018 to early 2019 is not a significant one. 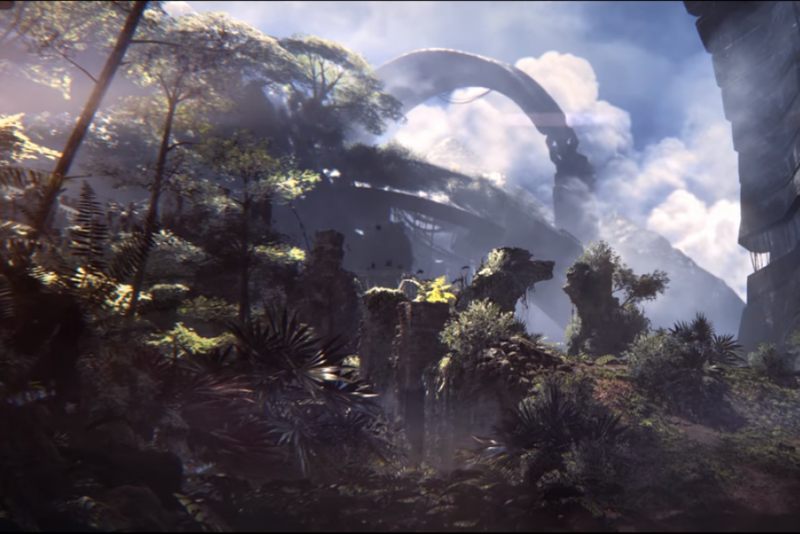 BioWare is known for beloved single-player RPG franchises like “Dragon Age” and “Mass Effect,” but “Anthem” instead appears to be a co-op shooter in a similar vein to “Destiny.” The gameplay reveal shown at E3 2017 promised a large, alien world that players could explore through the air, ground and sea using jetpack-powered robot suits. It seemed curious for a developer like BioWare to take on such a project, but it reflected EA’s move away from limited, single-player experiences to continuous multiplayer games that can be heavily monetized through downloadable content and microtransactions. Back in October, EA announced an upcoming and never-titled single-player “Star Wars” adventure was being picked apart and repurposed as something players would stick around with longer than the average single-player narrative game lasts. That move also meant the closure of Visceral Studios, the developer behind the original incarnation of that game. For BioWare, meanwhile, Kotaku’s Jan. 24 report indicated the Canadian RPG developer’s future may depend on the success of “Anthem.” Though EA claimed the studio’s last game, “Mass Effect: Andromeda,” was a financial success, its reputation is mostly that of a game so widely reviled and ridiculed that it killed a one-mighty franchise. According to Kotaku’s sources, most of BioWare’s development efforts across its two offices in Edmonton and Austin are now focused on “Anthem.” The developers reportedly also felt anxiety regarding the paid loot boxes in one of EA’s other flagship products, “Star Wars Battlefront II.” Those were so controversial that they were removed when the game officially launched, though EA told Wall Street Journal they would be back in the coming months.